Expertly formulated recipes, coupled with unwavering ethics. 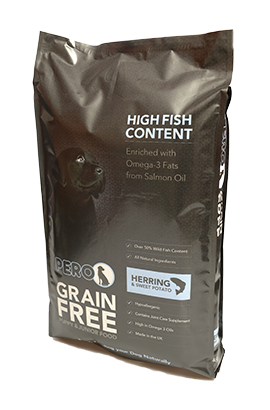 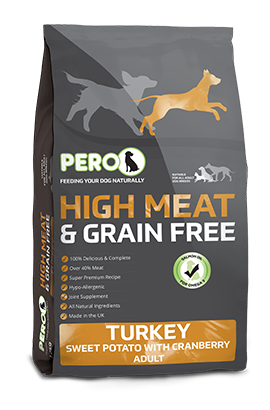 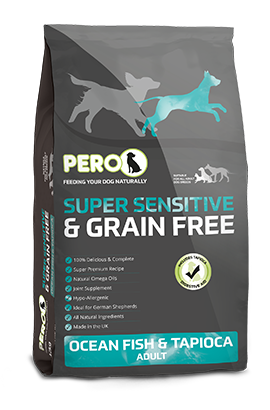 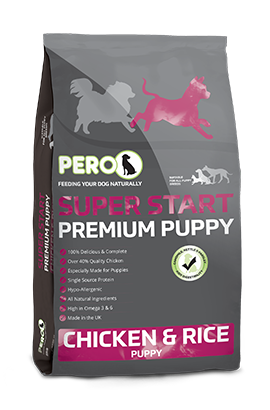 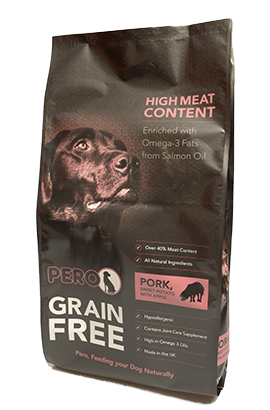 We strive to provide your dog with only the best all natural, super premium and complete dog foods. 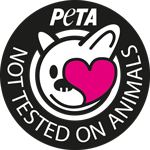 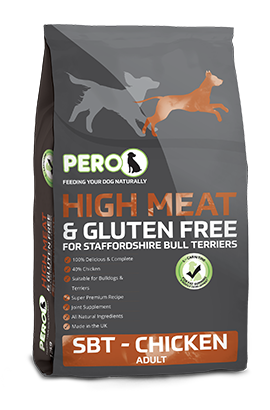 Our range is made entirely from quality UK sourced meats with full traceability and accreditation by the People for the Ethical Treatment of Animals (PETA) organisation.